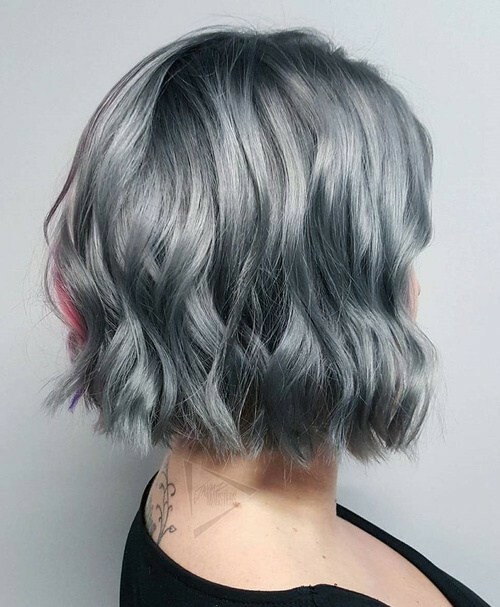 Who said gray hair can’t be feminine and full of lively bounce? 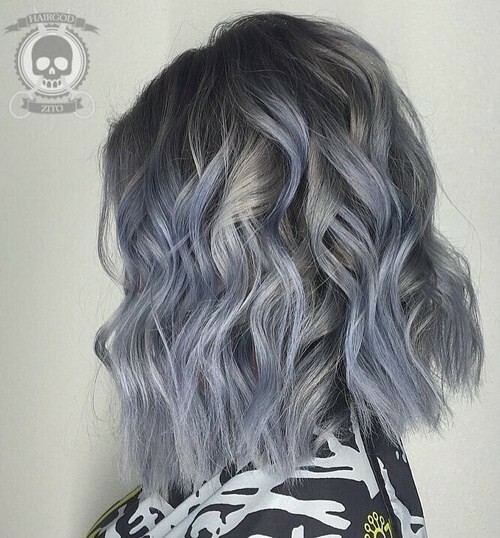 This show-stopping style blends together an enticing silver hue with white highlights for a shocking finish, while waves mix these colors together flawlessly in a way that’s effortless and ultimately girly. Indigo + silver = match made in heaven. But seriously, how lovely do these two shades look together? 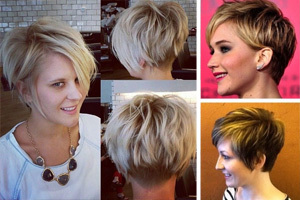 Her look is certainly dainty and beauteous, and those waves really kick up the volume a bit. 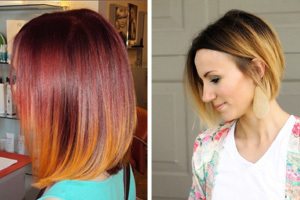 A lob can be a bit mundane when left untouched, but switching it up and casting a color spell over your lob is a great way to shake things up a bit. Her enchanting, mystique number includes a spicy shade of hot pink up top with silvery ends. 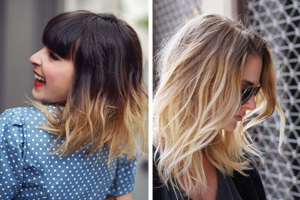 Waving up this lob creates massive volume that really lets those colors play together beautifully. For years women have tried to hide away their natural gray locks, thinking of it as a sign of aging; but who would’ve thought gray hair would be one of the biggest trends of 2017? 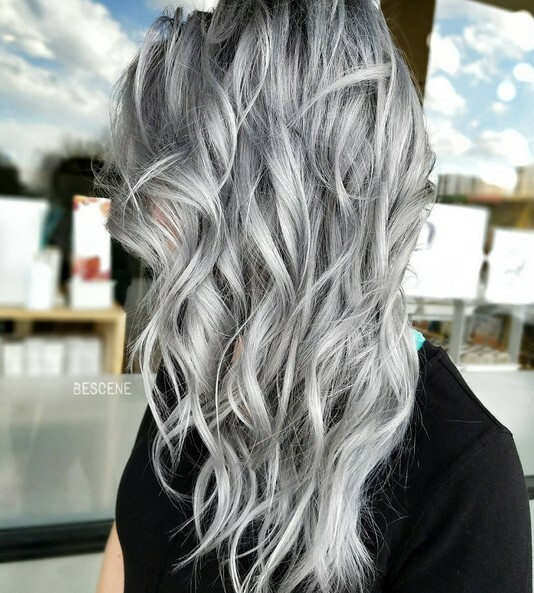 That being said, let your natural gray hair be the star of your look. Let it grow out and be the main production. 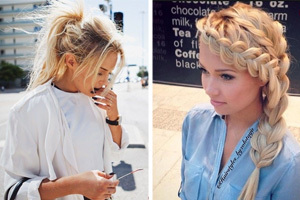 Add some waves for delicateness that’s so, beautifully feminine. 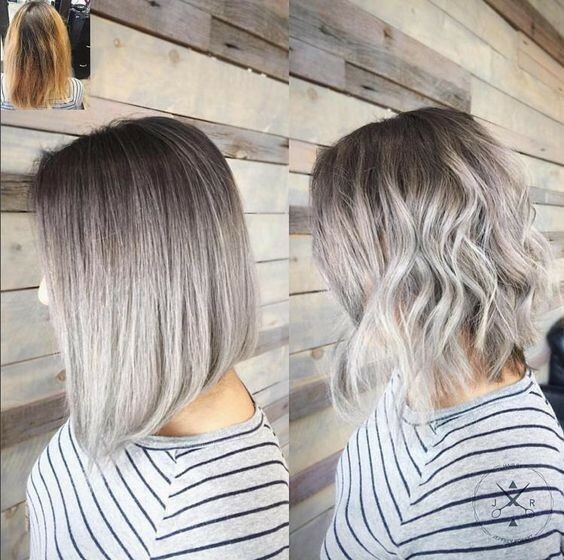 Who would have thought that gray would be added to hair to enhance it? 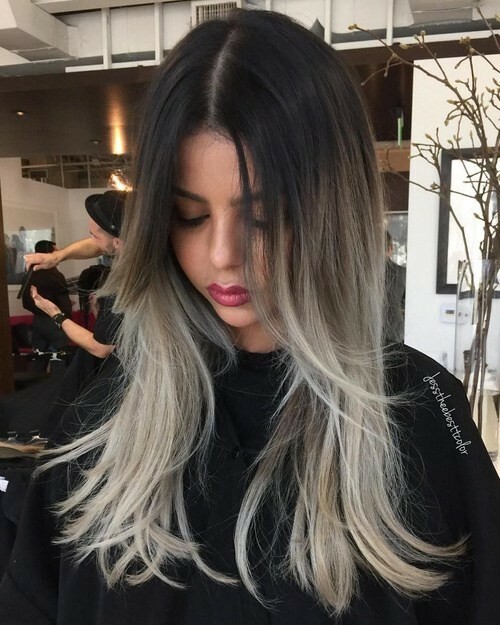 This sultry style features a gorgeous rich dark chocolate shade at the roots, with a shadowy effect near the bottom thanks to a lovely hue of gray. 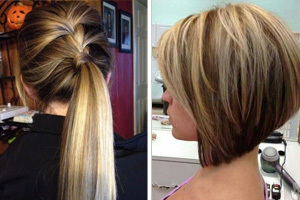 The colors meet in the middle with a luscious shade of brown, and flipped ends ensures this style is loaded with petite volume. 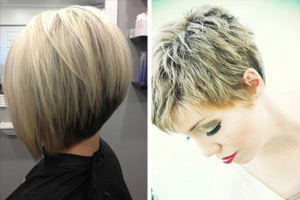 Older women who want to still rock a trendy look should definitely consider this cute bob. 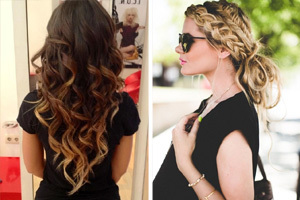 The length is ideal for creating a youthful bounce, and of course loose waves enhance that theory. 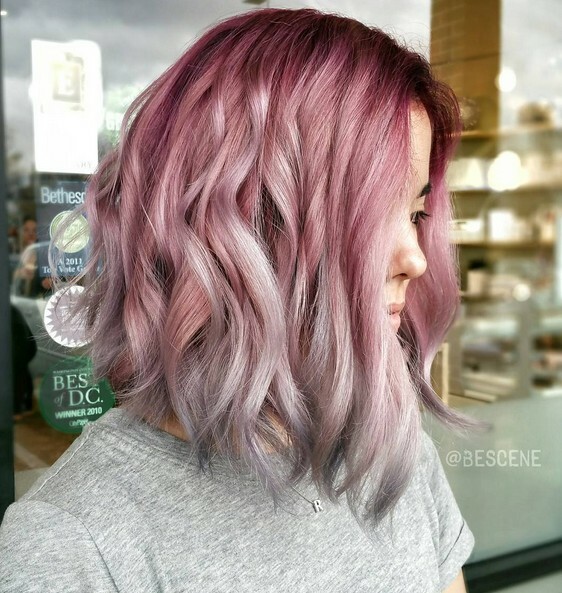 But to really tie this look together, consider a dark shade of silver with a subtle peek-a-boo pink highlight to create unique contrast.